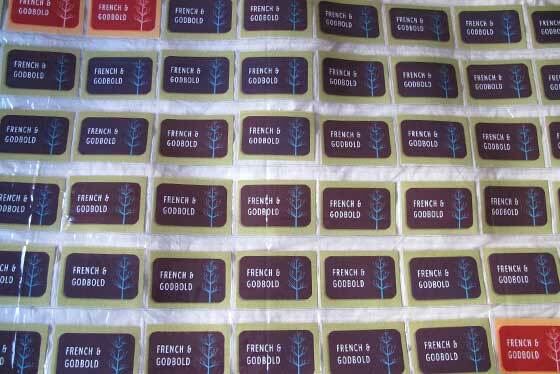 French & Godbold are off to market this Sunday 26th June. We will be setting up shop in London at the Old Truman Brewery Sunday Up Market in Brick Lane. Our stall will be on the upper level from 10am-5pm. Please drop by to see our range of lovely greetings and gift cards as well as some of our new creative endeavours. We look forward to seeing you there. This entry was posted in French & Godbold and tagged market. Bookmark the permalink.